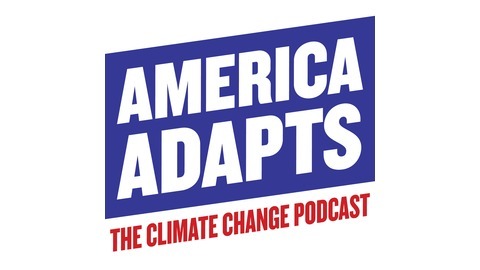 Doug Parsons and Speaking Opportunities: If you are interested in having Doug speak at corporate and conference events, sharing his unique, expert perspective on adaptation in an entertaining and informative way, more information can be found here! 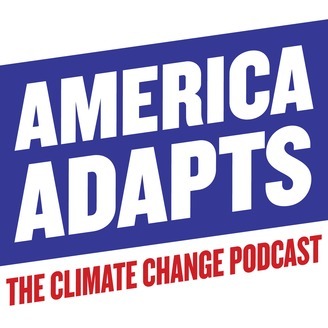 Subscribe to America Adapts on Apple Podcasts https://itunes.apple.com/us/podcast/america-adapts-climate-change/id1133023095?mt=2 On Google Play here. Please share on Facebook!